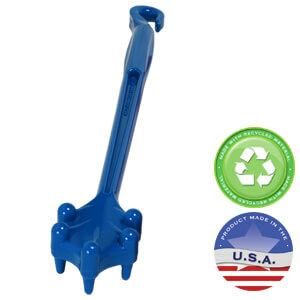 To order this product, you must register or log in to your account. 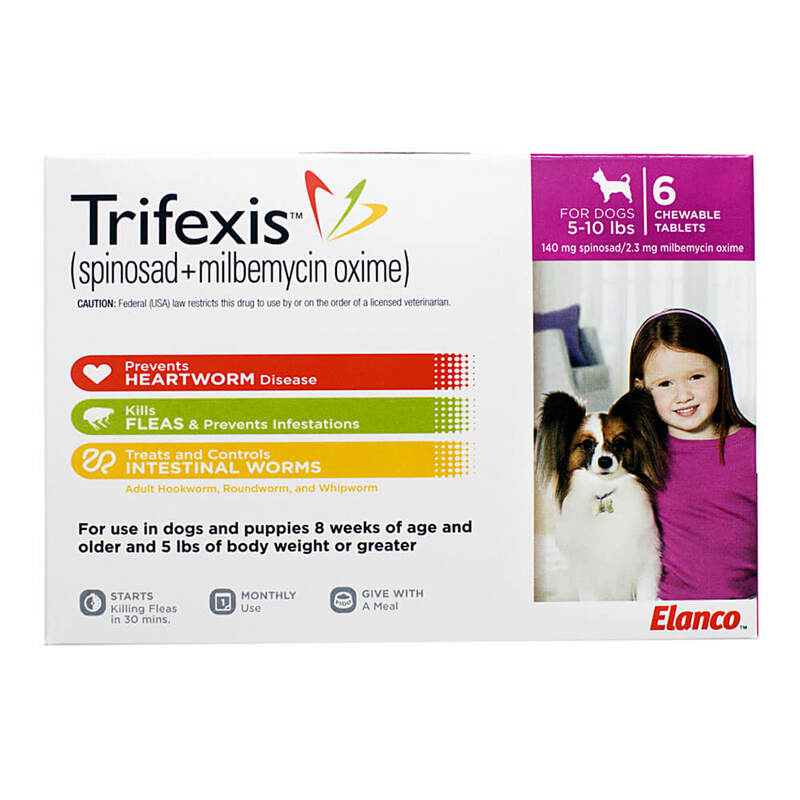 Trifexis® (spinosad and milbemycin oxime) is available in five sizes for oral administration to dogs and puppies, according to their weight. Each chewable, flavored tablet is formulated to provide a minimum spinosad dose of 13.5 mg/lb (30 mg/kg) and a minimum milbemycin oxime dose of 0.2 mg/lb (0.5 mg/kg). 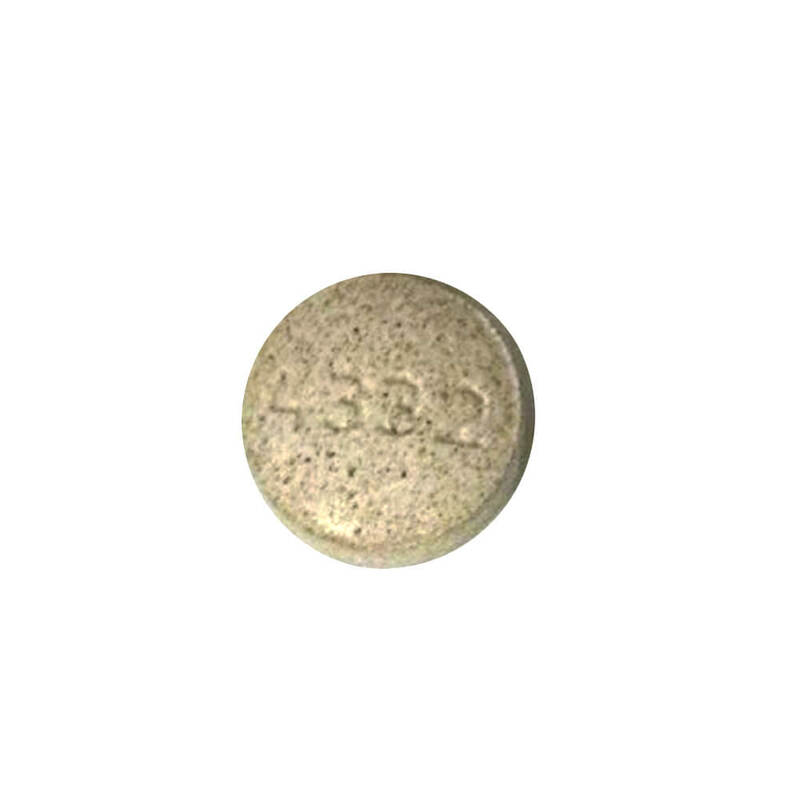 Spinosad is a member of the spinosyns class of insecticides, which are non-antibacterial tetracyclic macrolides. Spinosad contains two major factors, spinosyn A and spinosyn D, derived from the naturally occurring bacterium, Saccharopolyspora spinosa. Spinosyn A and spinosyn D have the chemical compositions C41H65NO10 and C42H67NO10, respectively. Milbemycin oxime is a macrocyclic lactone anthelmintic, containing two major factors, A3 and A4 of milbemycin oxime. The approximate ratio of A3:A4 is 20:80. 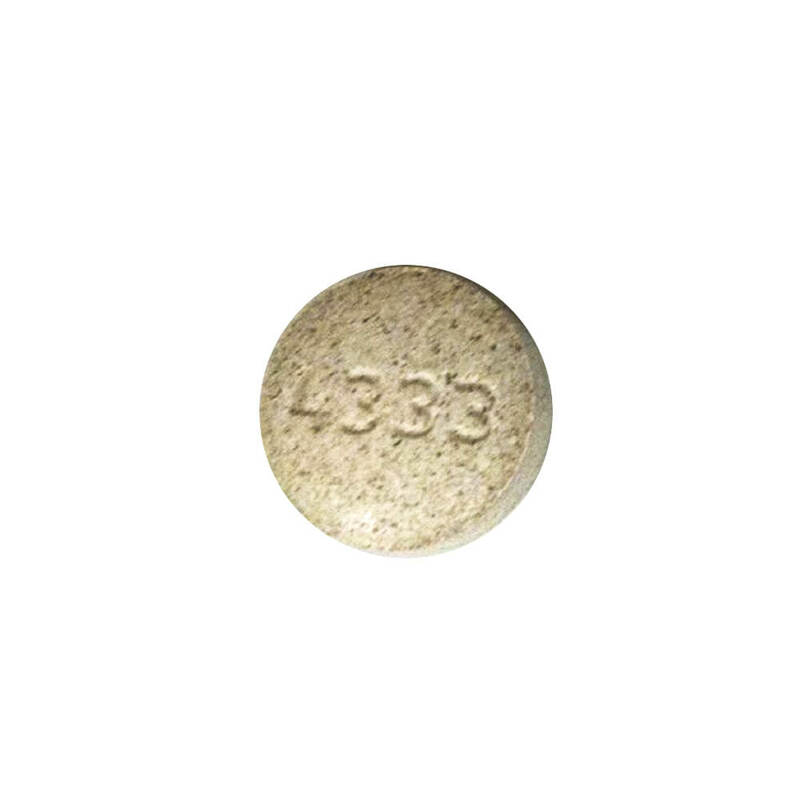 Milbemycin A4 5-oxime has the chemical composition of C32H45NO7 and milbemycin A3 5-oxime has the chemical composition of C31H43NO7. 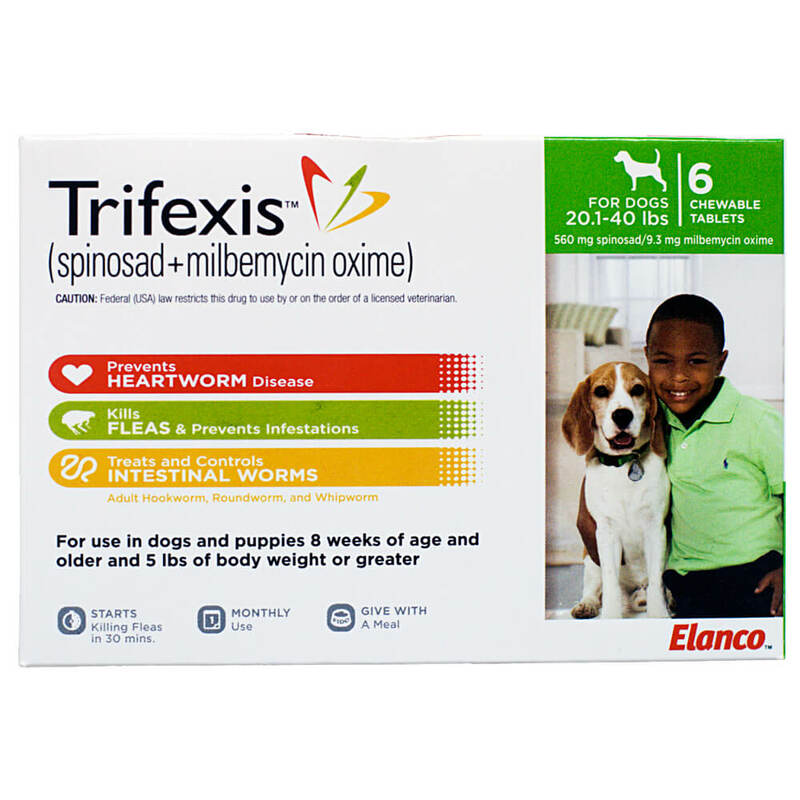 Trifexis® was formulated for the prevention of heartworm disease (Dirofilaria immitis) for the prevention and treatment of flea infestations (Ctenocephalides felis), and the treatment and control of adult hookworm (Ancylostoma caninum), adult roundworm (Toxocara canis and Toxascaris leonina) and adult whipworm (Trichuris vulpis) infections in dogs and puppies eight weeks of age or older and five pounds of body weight or greater. Prescription items are NON-RETURNABLE and NON-REFUNDABLE. 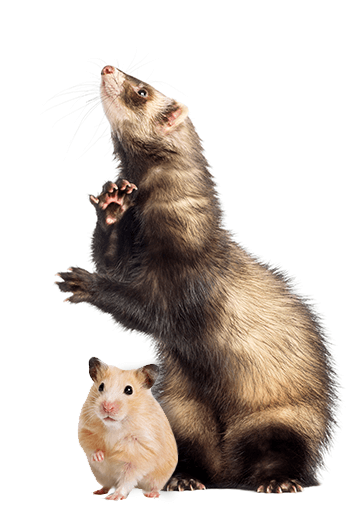 I've tried many different types of topical flea medications over the years from the inexpensive brands at retail chains (Hartz, PetArmor, etc.) to the expensive prescription brands, including Advantage, Revolution, and Frontline, and they all fall short. Either they don't last the whole 30 days or don't seem to work at all. 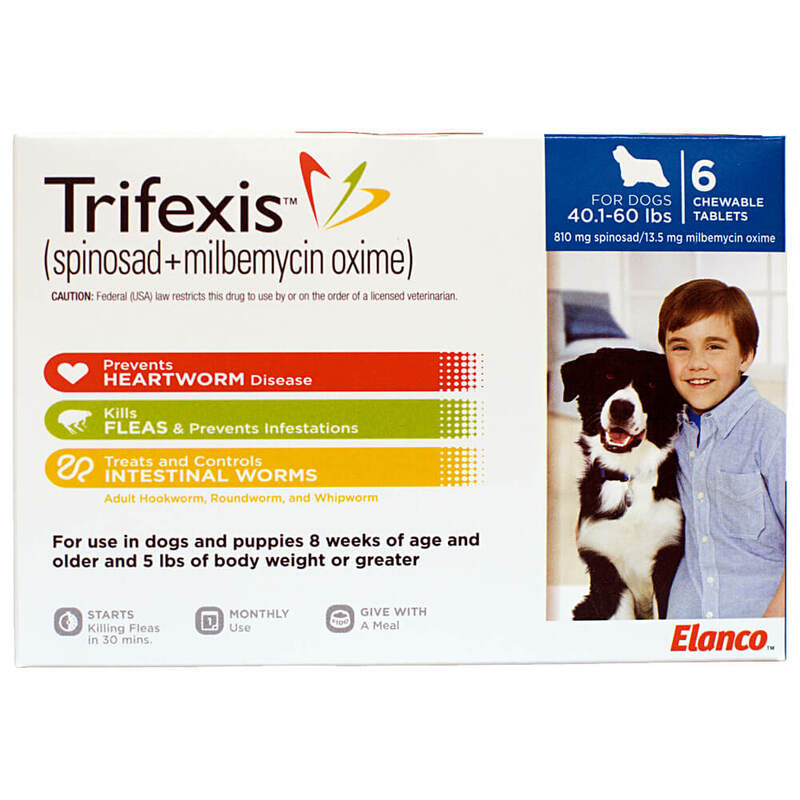 Trifexis works as well as if you were giving your dog a CapStar daily with the added advantage of protecting against heart worms, ticks and other types of intestinal worms. HIGHLY RECOMMEND! I put these pills into the little pill pockets I get at my vets office. I slip it in with their regular food and they don't even know they're eating it. 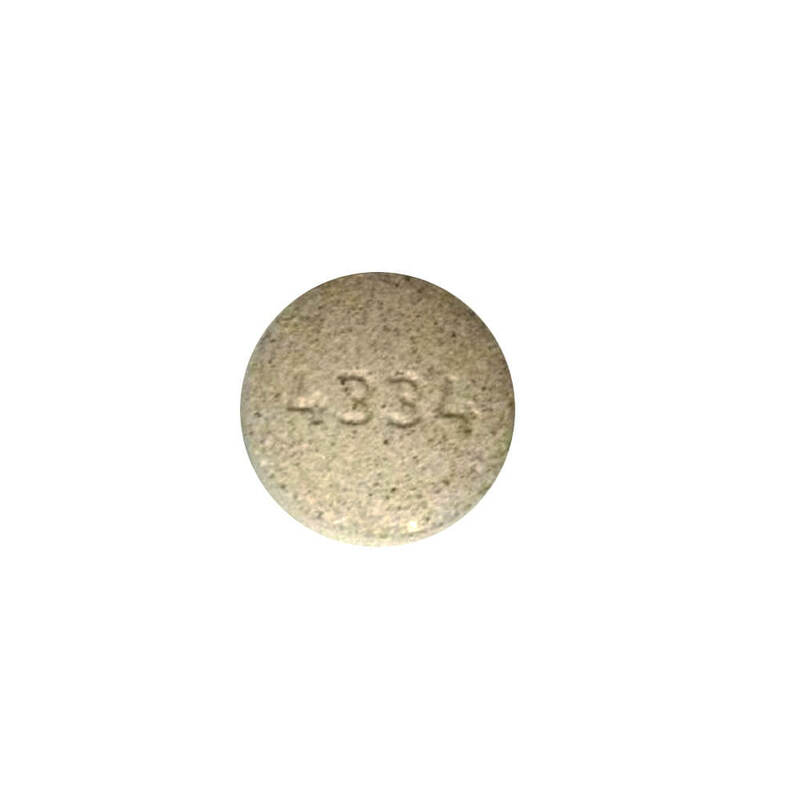 Trifexis® is given orally, once a month at the minimum dosage of 13.5 mg/lb (30 mg/kg) spinosad and 0.2 mg/lb (0.5 mg/kg) milbemycin oxime body weight. For heartworm prevention, give once monthly for at least 3 months after exposure to mosquitoes (see Effectivness). Administer Trifexis® with food for maximum effectiveness. If a dose is missed and a monthly interval between doses is exceeded, then immediate administration of Trifexis® with food and resumption of monthly dosing will minimize the opportunity for the development of adult heartworm infections and flea reinfestations. If vomiting occurs within an hour of administration, redose with another full dose. Trifexis® should be administered at monthly intervals beginning within 1 month of the dog's first seasonal exposure and continuing until at least 3 months after the dog's last seasonal exposure to mosquitoes (see EFFECTIVENESS). Trifexis® may be administered year round without interruption. When replacing another heartworm preventative product, the first dose of TRIFEXIS® should be given within a month of the last dose of the former medication. Treatment with Trifexis® may begin at any time of the year, preferably starting one month before fleas become active and continuing monthly through the end of flea season. In areas where fleas are common year-round, monthly treatment with TRIFEXIS® should continue the entire year without interruption. 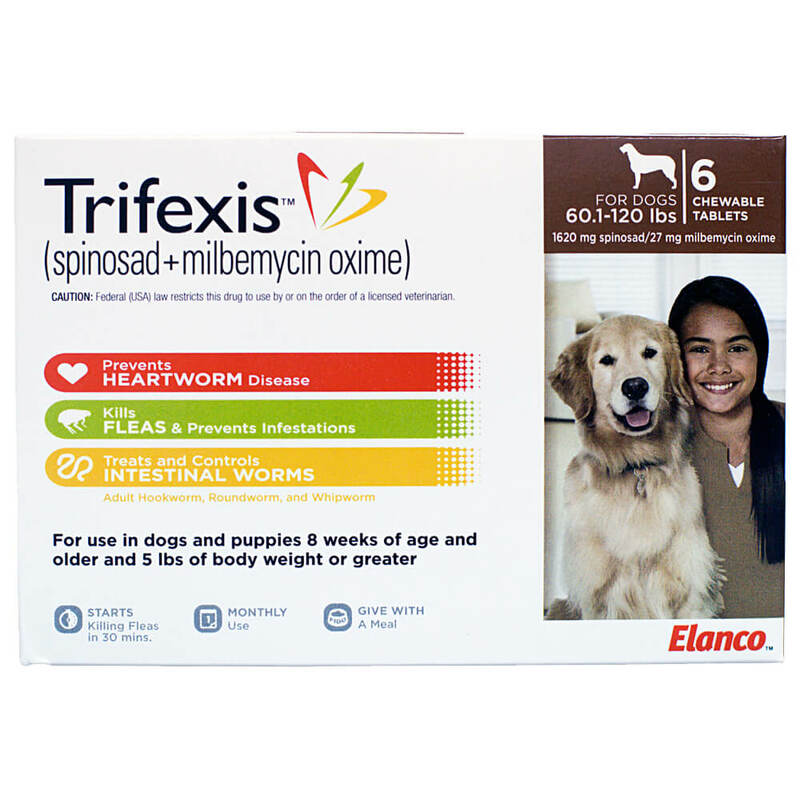 Trifexis® also provides treatment and control of roundworms (T. canis, T. leonina), hookworms (A. caninum) and whipworms (T. vulpis). Dogs may be exposed to and can become infected with roundworms, whipworms and hookworms throughout the year, regardless of season or climate. Clients should be advised of measures to be taken to prevent reinfection with intestinal parasites. There are no known contraindications to the use of Trifexis®. Trifexis® is available in five tablet sizes. Each tablet size is available in color-coded packages of 6 tablets. Caution: Federal (USA) law restricts this drug to use by or on the order of a licensed veterinarian. Not for human use. Keep this and all drugs out of the reach of children. Serious adverse reactions have been reported following concomitant extra-label use of ivermectin with spinosad alone, a component of Trifexis® (see ADVERSE REACTIONS). Treatment with fewer than 3 monthly doses after the last exposure to mosquitoes may not provide complete heartworm prevention (see EFFECTIVENESS). 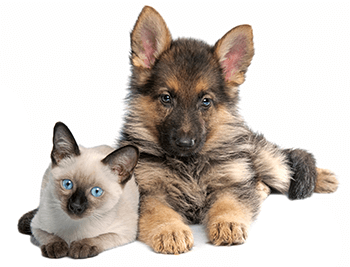 Prior to administration of Trifexis®, dogs should be tested for existing heartworm infection. At the discretion of the veterinarian, infected dogs should be treated with an adulticide to remove adult heartworms. Trifexis® is not effective against adult D. immitis. 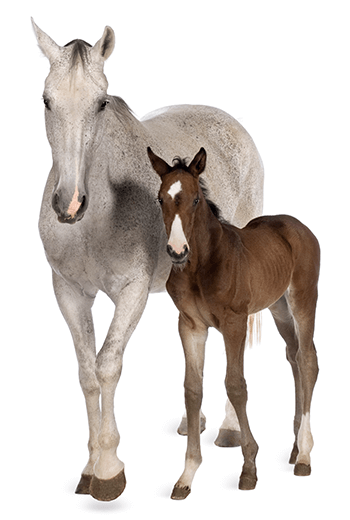 While the number of circulating microfilariae may decrease following treatment, Trifexis® is not indicated for microfilariae clearance (see ANIMAL SAFETY). Mild, transient hypersensitivity reactions manifested as labored respiration, vomiting, salivation and lethargy, have been noted in some dogs treated with milbemycin oxime carrying a high number of circulating microfilariae. These reactions are presumably caused by release of protein from dead or dying microfilariae. Use with caution in breeding females (see ANIMAL SAFETY). 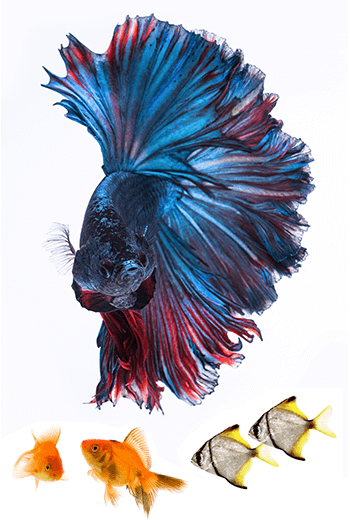 The safe use of Trifexis® in breeding males has not been evaluated. Use with caution in dogs with pre-existing epilepsy (see ADVERSE REACTIONS). Puppies less than 14 weeks of age may experience a higher rate of vomiting (see ANIMAL SAFETY). In a well-controlled US field study, which included a total of 352 dogs (176 treated with Trifexis® and 176 treated with an active control), no serious adverse reactions were attributed to administration of Trifexis®. All reactions were regarded as mild. Over the 180-day study period, all observations of potential adverse reactions were recorded. Reactions that occurred at an incidence >1% (average monthly rate) within any of the 6 months of observation are presented in the following table. 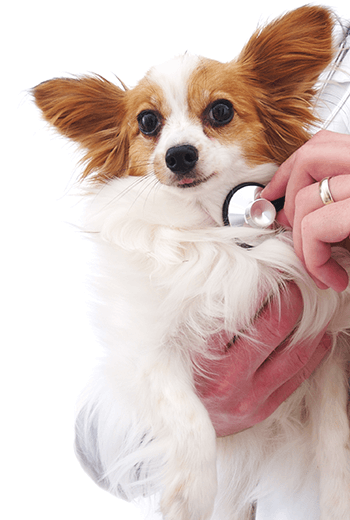 The most frequently reported adverse reaction in dogs in the Trifexis® group was vomiting. In the US field study, one dog administered Trifexis® experienced a single mild seizure 2 1/2 hours after receiving the second monthly dose. The dog remained enrolled and received four additional monthly doses after the event and completed the study without further incident. 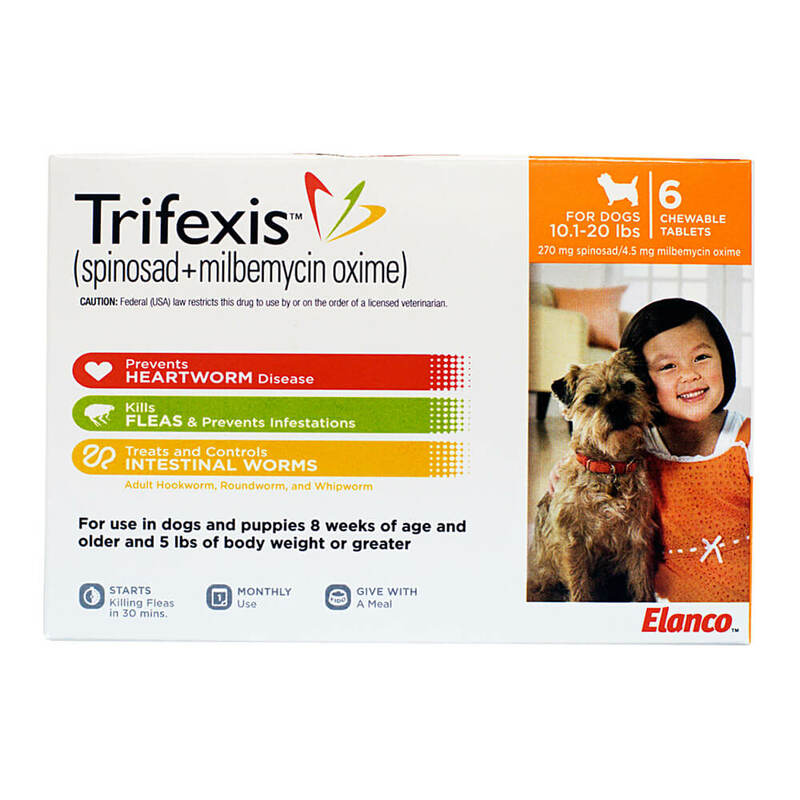 Following concomitant extra-label use of ivermectin with spinosad alone, a component of Trifexis®, some dogs have experienced the following clinical signs: trembling/twitching, salivation/drooling, seizures, ataxia, mydriasis, blindness and disorientation. Spinosad alone has been shown to be safe when administered concurrently with heartworm preventatives at label directions. In US and European field studies, no dogs experienced seizures when dosed with spinosad alone at the therapeutic dose range of 13.5-27.3 mg/lb (30-60 mg/kg), including 4 dogs with pre-existing epilepsy. Four epileptic dogs that received higher than the maximum recommended dose of 27.3 mg/lb (60 mg/kg) experienced at least one seizure within the week following the second dose of spinosad, but no seizures following the first and third doses. The cause of the seizures observed in the field studies could not be determined. The primary target of action of spinosad, a component of Trifexis®, is an activation of nicotinic acetylcholine receptors (nAChRs) in insects. Spinosad does not interact with known insecticidal binding sites of other nicotinic or GABAergic insecticides such as neonicotinoids, fiproles, milbemycins, avermectins and cyclodienes. Insects treated with spinosad show involuntary muscle contractions and tremors resulting from activation of motor neurons. 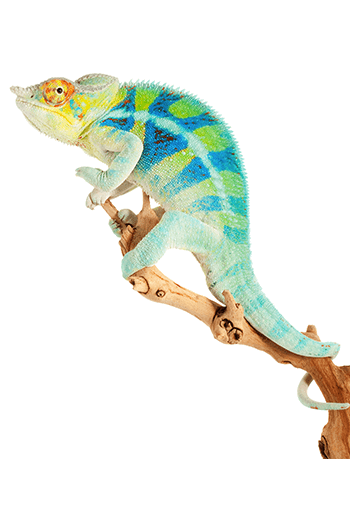 Prolonged spinosad-induced hyperexcitation results in prostration, paralysis and flea death. 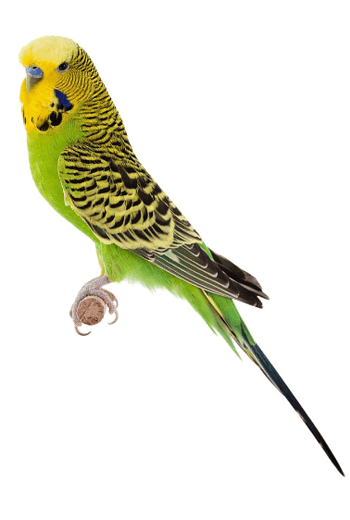 The selective toxicity of spinosad between insects and vertebrates may be conferred by the differential sensitivity of the insect versus vertebrate nAChRs. 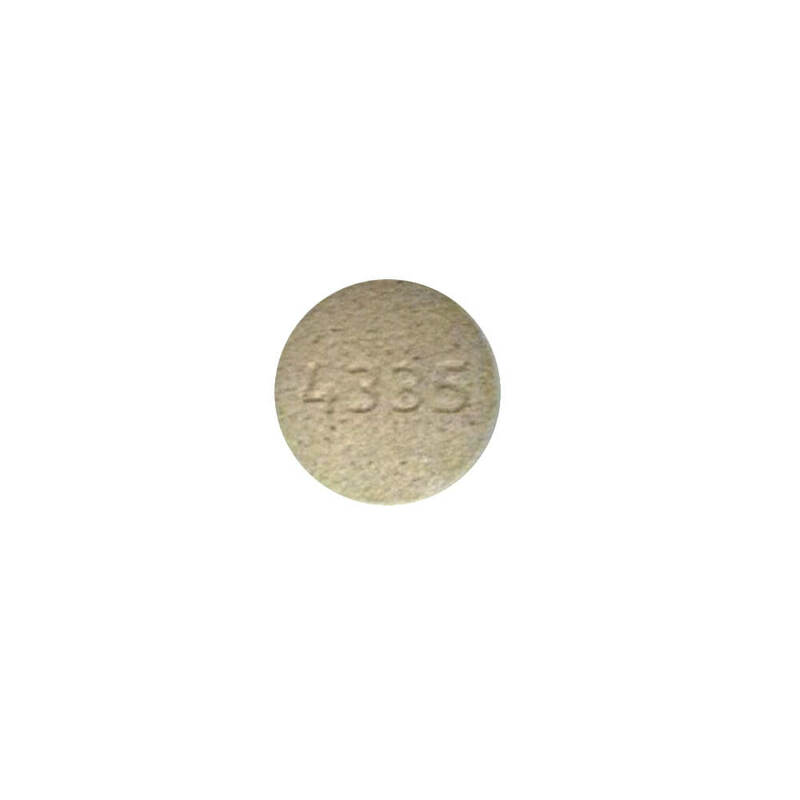 Milbemycin oxime, a component of Trifexis®, acts by binding to glutamate-gated chloride ion channels in invertebrate nerve and muscle cells. Increased permeability by the cell membrane to chloride ions causes hyperpolarization of affected cells and subsequent paralysis and death of the intended parasites. Milbemycin oxime may also act by disrupting the transmission of invertebrate neurotransmitters, notably gamma amino butyric acid (GABA). In a well-controlled laboratory study, Trifexis® was 100% effective against induced heartworm infections when administered for 3 consecutive monthly doses. Two consecutive monthly doses did not provide 100% effectiveness against heartworm infection. In another well-controlled laboratory study, a single dose of Trifexis® was 100% effective against induced heartworm infections. In a well-controlled six-month US field study conducted with Trifexis®, no dogs were positive for heartworm infection as determined by heartworm antigen testing performed at the end of the study and again three months later. In a well-controlled laboratory study, Trifexis® demonstrated 100% effectiveness on the first day following treatment and 100% effectiveness on Day 30. In a well-controlled laboratory study, spinosad, a component of Trifexis®, began to kill fleas 30 minutes after administration and demonstrated 100% effectiveness within 4 hours. 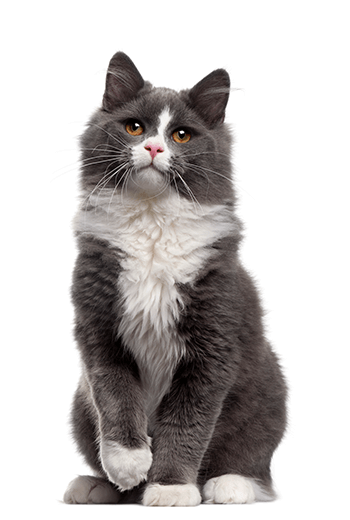 Spinosad, a component of Trifexis®, kills fleas before they can lay eggs. If a severe environmental infestation exists, fleas may persist for a period of time after dose administration due to the emergence of adult fleas from pupae already in the environment. In field studies conducted in households with existing flea infestations of varying severity, flea reductions of 98.0% to 99.8% were observed over the course of 3 monthly treatments with spinosad alone. Dogs with signs of flea allergy dermatitis showed improvement in erythema, papules, scaling, alopecia, dermatitis/pyodermatitis and pruritus as a direct result of eliminating the fleas. In well-controlled laboratory studies, Trifexis® was = 90% effective in removing naturally and experimentally induced adult roundworm, whipworm and hookworm infections. Trifexis® is a flavored chewable tablet. 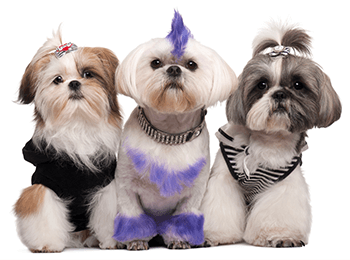 In a field study of client-owned dogs where 175 dogs were each offered Trifexis® once a month for 6 months, dogs voluntarily consumed 54% of the doses when offered plain as if a treat, and 33% of the doses when offered in or on food. The remaining 13% of doses were administered like other tablet medications. 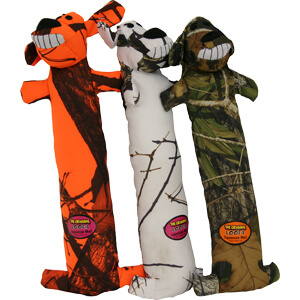 Trifexis® was tested in pure and mixed breeds of healthy dogs in well-controlled clinical and laboratory studies. No dogs were withdrawn from the field studies due to treatment-related adverse reactions. In a margin of safety study, Trifexis® was administered orally to 8-week-old Beagle puppies at doses of 1, 3, and 5 times the upper half of the therapeutic dose band, every 28 days for 6 dosing periods. Vomiting was seen in all groups including control animals with similar frequency. Adverse reactions seen during the course of the study were salivation, tremors, decreased activity, coughing and vocalization. Body weights were similar between control and treated groups throughout the study. Treatment with Trifexis® was not associated with any clinically significant hematology, clinical chemistry or gross necropsy changes. One 5X dog had minimal glomerular lipidosis observed microscopically. The clinical relevance of this finding is unknown. Plasma spinosyn A, spinosyn D, milbemycin A3 5-oxime and milbemycin A4 5-oxime concentrations increased throughout the study. At each dosing period, plasma spinosyn A and spinosyn D concentrations were greater than proportional across the dose range 1 to 5X. Plasma milbemycin A4 5-oxime concentrations appeared to be dose proportional across range 1 to 5X by the end of the study. Plasma concentrations of spinosad and milbemycin oxime indicate that expected systemic exposures were achieved throughout the study. 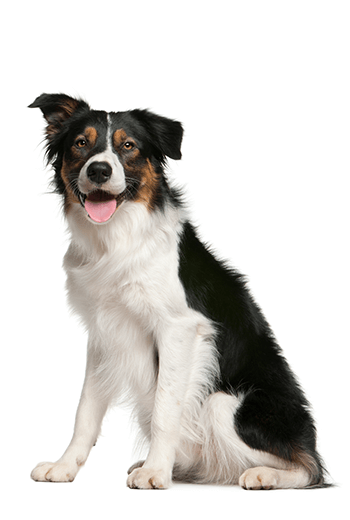 In an avermectin-sensitive Collie dog study, Trifexis® was administered orally at 1, 3 and 5 times the upper half of the recommended therapeutic dose band every 28 days. No signs of avermectin sensitivity were observed after administration of Trifexis® during the study period to avermectin-sensitive Collie dogs. The adverse reactions observed in the treatment groups were vomiting and diarrhea. Body weights in all treatment groups were comparable to the control group. Hematology and clinical chemistry parameters showed no clinically significant changes from study start to end, and all dogs were considered healthy throughout the study. In a heartworm positive safety study, Trifexis® was administered orally at 1, 3, and 5 times the upper half of the therapeutic dose band to Beagle dogs with adult heartworm infections and circulating microfilariae, every 28 days for 3 treatments. Vomiting was observed in one dog in the 1X group, in three dogs in the 3X group, and in one dog in the 5X group. All but one incident of vomiting was observed on the treatment day during the first treatment cycle. The vomiting was mild and self-limiting. Hypersensitivity reactions were not observed in any of the treatment groups. Microfilariae counts decreased with treatment. In a reproductive safety study, Trifexis® was administered orally to female dogs at 1 and 3 times the upper half of the therapeutic dose band every 28 days prior to mating, during gestation and during a six-week lactation period. Dogs with confirmed fetal heartbeats on ultrasound examination were evaluated for reproductive safety. One 3X and one 1X group female did not become pregnant. No treatment-related adverse reactions or signs of avermectin toxicosis were noted for adult females. Adult females in the 3X group lost weight during the 6-week pre-mating period, while control group females gained weight during that time. The body weights of the treated groups were comparable to the control group during gestation and post-parturition phases of the study. Gestation length, litter average body weight, litter size, stillborn pups, pup survival and the proportion of pups with malformations were comparable between treated and control dam groups. Malformations in the 1X group included a pup with cleft palate and a littermate with anophthalmia, fused single nares, misshapen palate, hydrocephalus, omphalocele and malpositioned testes; a pup with a malformation of the anterior tip of the urinary bladder and umbilical blood vessel; and a pup with patent ductus arteriosus (PDA). Malformations in the 3X group included three littermates with PDA. Malformations in the control group included a pup with a malformed sternum and a pup with PDA and a malpositioned superior vena cava. Clinical findings in pups of the treated groups were comparable to the control group except for one 1X group pup that was smaller and less coordinated than its littermates and had tremors when excited. 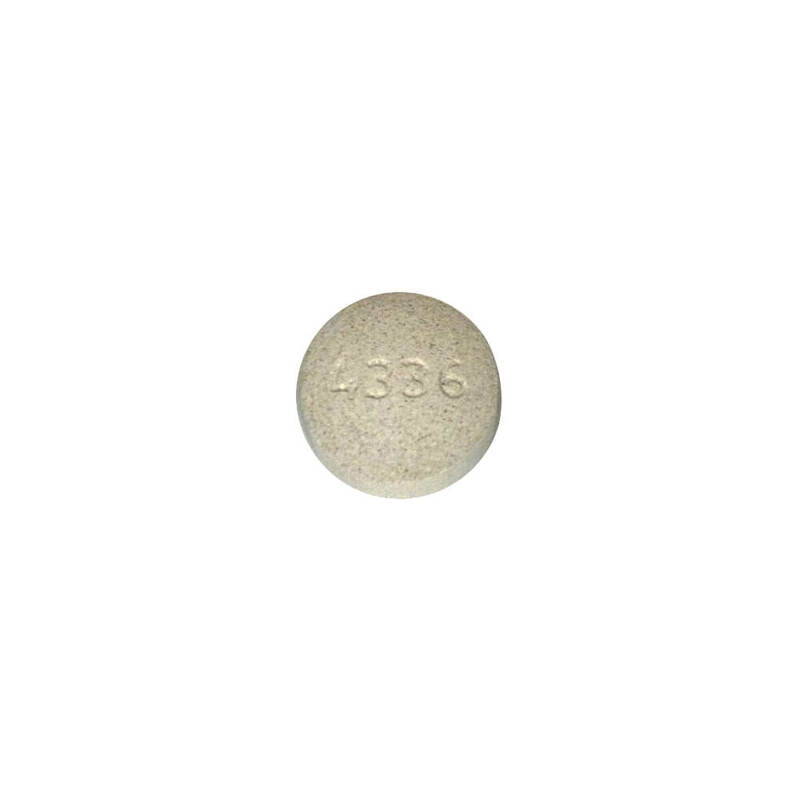 The relationship between spinosad and milbemycin oxime treatment and the 1X and 3X dogs that did not become pregnant, the specific pup malformations and the unthrifty 1X group pup are unknown. The incidence of cleft palate is not unexpected based on the historical data collected at the breeding site. In a margin of safety study with spinosad alone, 6-week old Beagle puppies were administered average doses of 1.5, 4.4 and 7.4 times the maximum recommended dose at 28-day intervals over a 6-month period. Vomiting was observed across all treatments, including controls, and was observed at an increased rate at elevated doses. Vomiting most often occurred 1 hour following administration and decreased over time and stabilized when puppies reached 14 weeks of age. Store at 20-25°C (68-77°F), excursions permitted between 15-30°C (59-86°F). 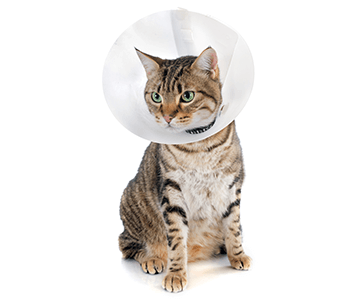 This item requires a valid prescription from a licensed veterinarian. Enter the zip code of your veterinarian, if your vet is not listed, please choose, "Not Found (I will add)." 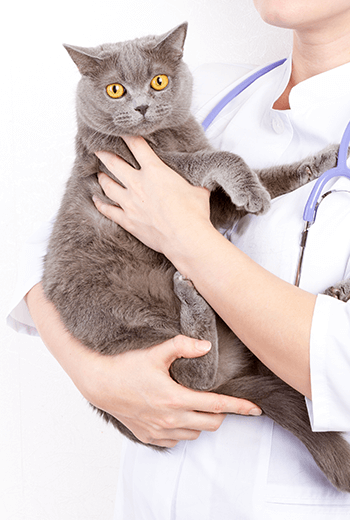 Find your veterinarian from the drop down menu or choose "Not Found (I will add), then Click Ok to proceed. 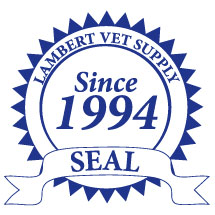 Our customer service department will contact your vet/clinic for the necessary prescription.